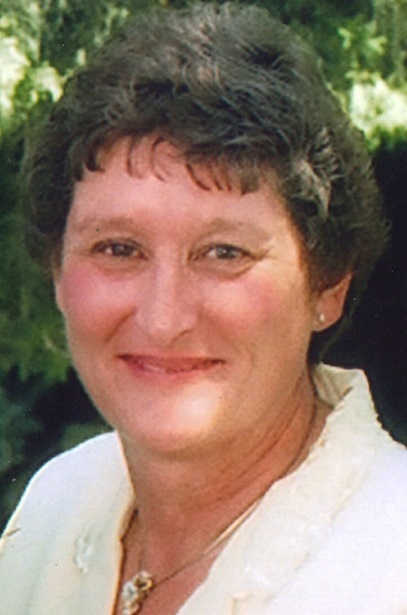 Karen Lynn Hough, age 66, passed away peacefully at her home with her family by her side on February 2, 2019 in Modesto, Ca. She was born on August 4, 1952 in Stockton, CA to parents Julius and Marge Hartman. 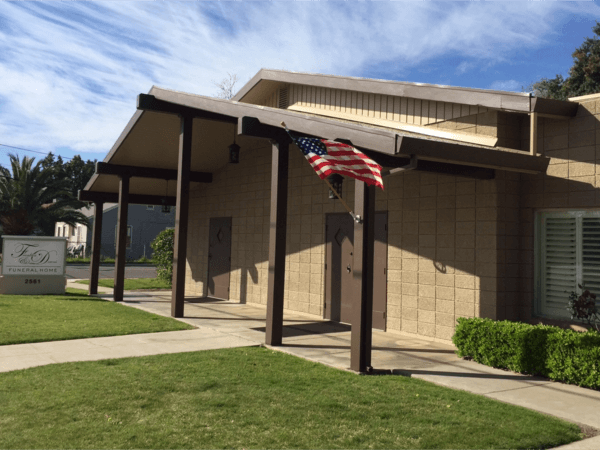 She was educated in the Stockton public schools and later attended Fresno State University where she earned her Bachelor of Science Degree and Teaching Credential. On July 22, 1978 she married Ed Hough. Together, they had two children. Karen and Ed enjoyed spending time with family. Karen was a Kindergarten teacher for 37 years first getting her start at CF Brown Elementary then transferred over Woodrow Elementary School, where she made lifelong relationships with many teachers and students. Karen was amazing wife, loving mother and proud grandmother. Karen loved reading, watching the Oakland Raiders, going to casinos, swimming, trips to Lake Tahoe and her grandchildren. She was preceded in death by her mother Marge, Grandmother Errol Muller, and Sister Jan. She is survived by her husband of 40 years Ed; her father Julius Hartman, children Chris Hough (Jamie) and Jennifer Simmons; sibling John Hartman; grandchildren Drayvn, Devinee, Mackenzie, and Dylan. 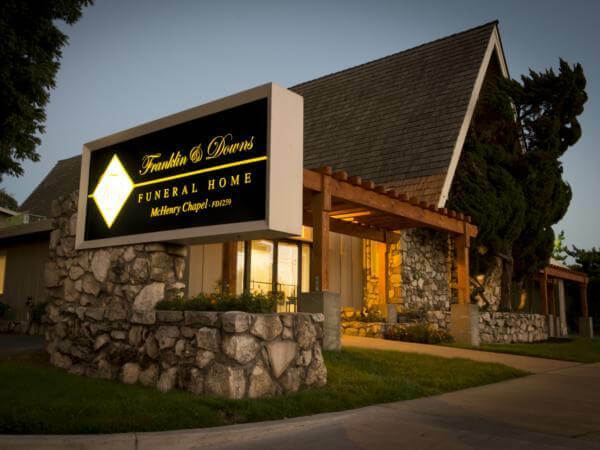 Franklin & Downs Funeral Home is honored to be serving the Hough Family, Mass of Christian Burial will be held on Friday, February 15, 2019 at 9:30 am St. Joseph Catholic Church, 1813 Oakdale Rd. Modesto, CA 95355. Committal services will be private. Karen was a supporter of St. Vincent DePaul remembrances can be sent to St. Vincent DePaul at St. Joseph Church.